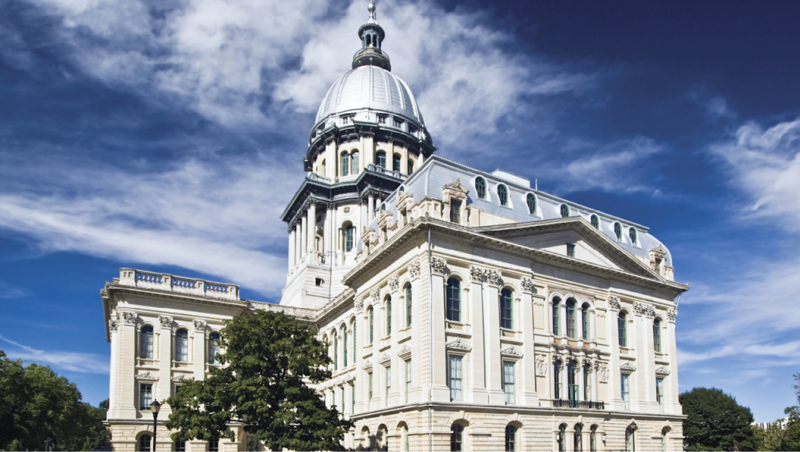 “On June 15, the Governor issued a proclamation calling the General Assembly back to Springfield on June 21 for the purpose of considering legislation that addresses a comprehensive state budget as well as economic and structural reforms. Today, as the House and Senate go into Special Session, I want to renew my pledge to the citizens of the 93rd District: I remain ready and willing to debate, negotiate, compromise on, and pass a comprehensive, balanced budget. This budget must include adequate funding for our state universities, MAP grant recipients, human services, among so many other state agencies and programs. Negotiating and compromising on a comprehensive budget is not a simple task. This task, however, is attainable. In fact, it is not only attainable, it must be accomplished before the end of this fiscal year. Hammond encouraged residents of the 93rd district to contact her with questions or concerns on this or any other state issue. Hammond’s Macomb district office can be contacted at (309) 836-2707 or via her legislative website at www.norinehammond.org. Hammond also encouraged her constituents to view her Facebook page (“Representative Norine K. Hammond”) for more information.